Archer, Baylor, Brown, Callahan, Clay, Coleman, Comanche, Cottle, Eastland, Fisher, Foard, Hardeman, Haskell, Jack, Jones, Kent, Knox, Mitchell, Montague, Nolan, Runnels, Scurry, Shackelford, Stonewall, Stephens, Taylor, Throckmorton, Wichita, Wilbarger, Young. (ATOD) prevention training events for Region 2. Coordination of regional data collection for the purpose of providing a Regional Needs Assessment that is available to the public. 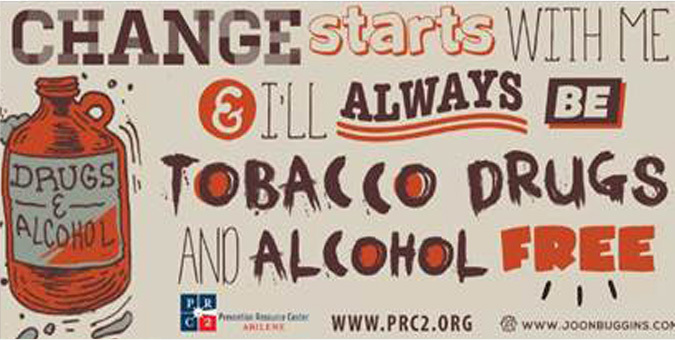 Media awareness campaigns to address alcohol and substance abuse issues such as underage drinking, marijuana, and prescription drug abuse. 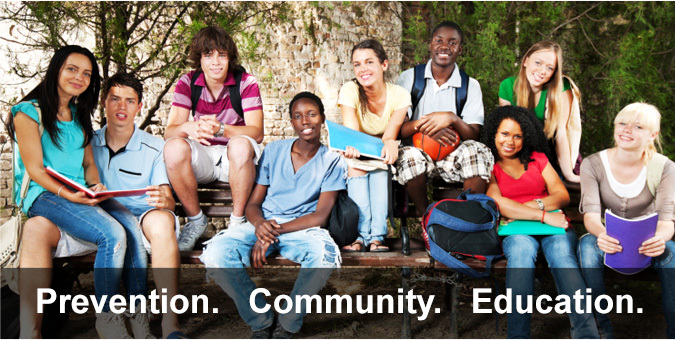 Minor and tobacco prevention strategies that include community education and tobacco retailer education efforts. Coordinated Training Services' Calendar of Events (phone: 877-287-1533). This site provides information on upcoming trainings held within the State of Texas. Trainings include DSHS required trainings, research based trainings, and other trainings important in the field of substance abuse. 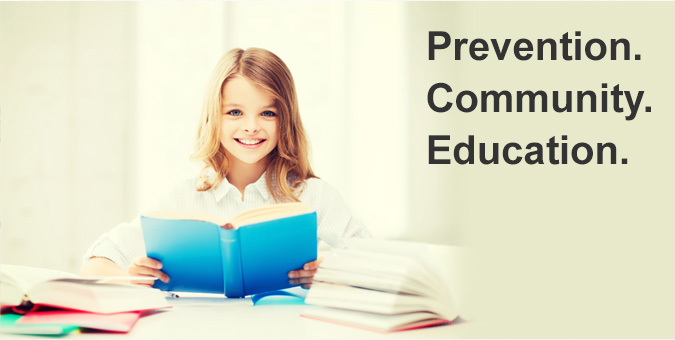 This site provides information on upcoming prevention trainings throughout Texas.